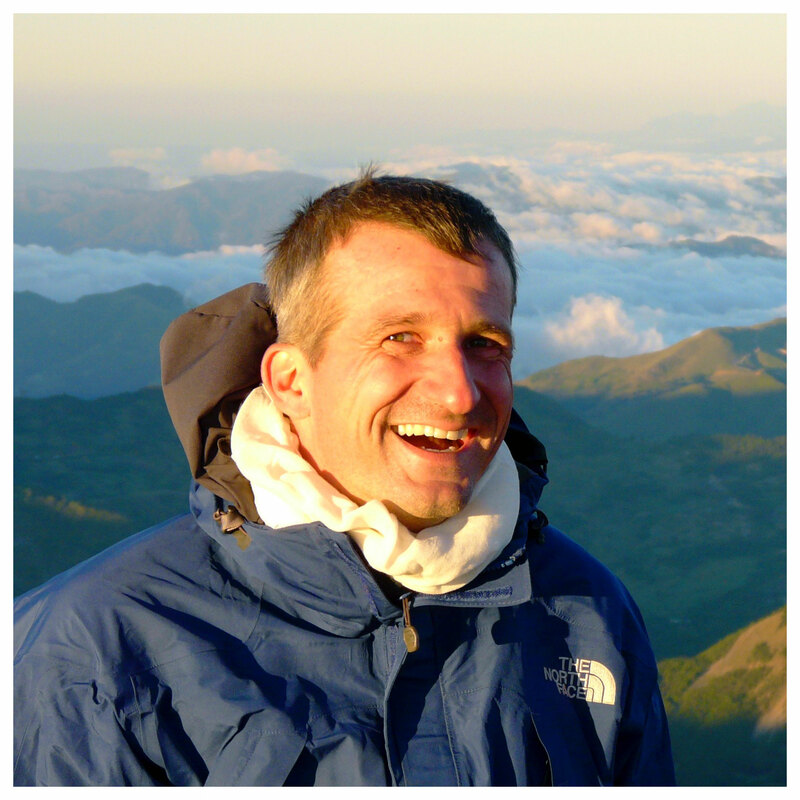 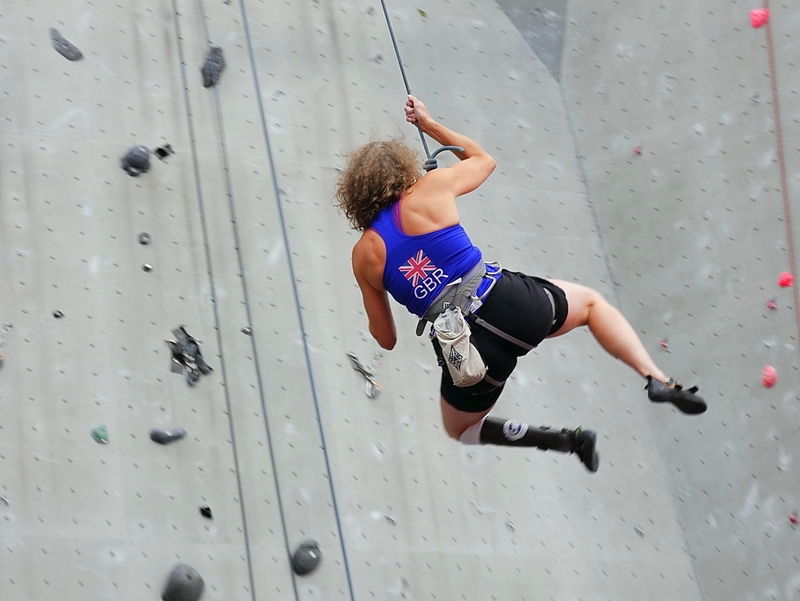 „Open to all aspiring paraclimbers, the British Mountaineering Council and Climb Scotland Paraclimbing Series is a friendly competition aimed at giving people an authentic competitive experience.“ That‘s what it says on the BMC‘s homepage. 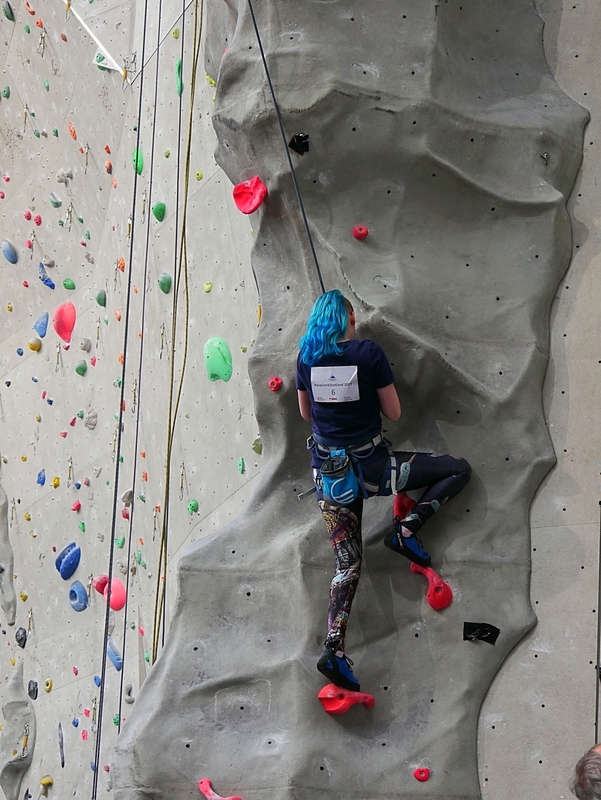 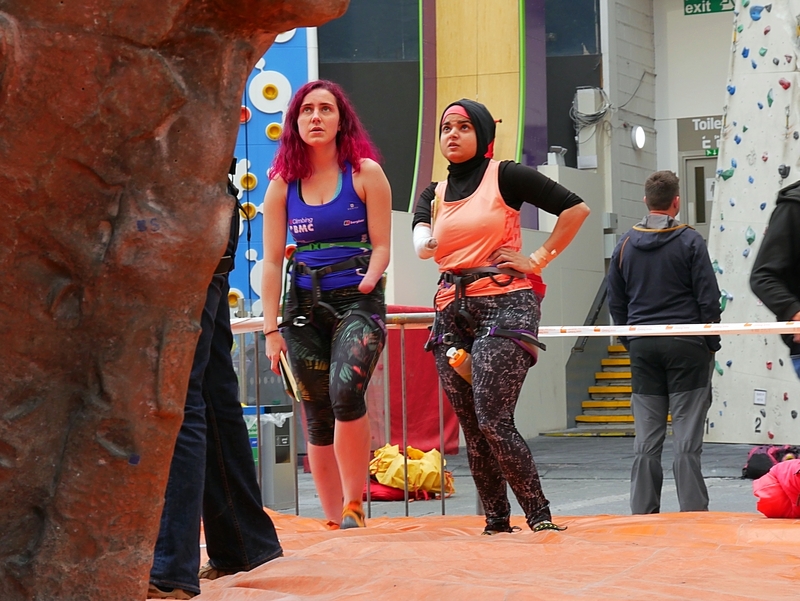 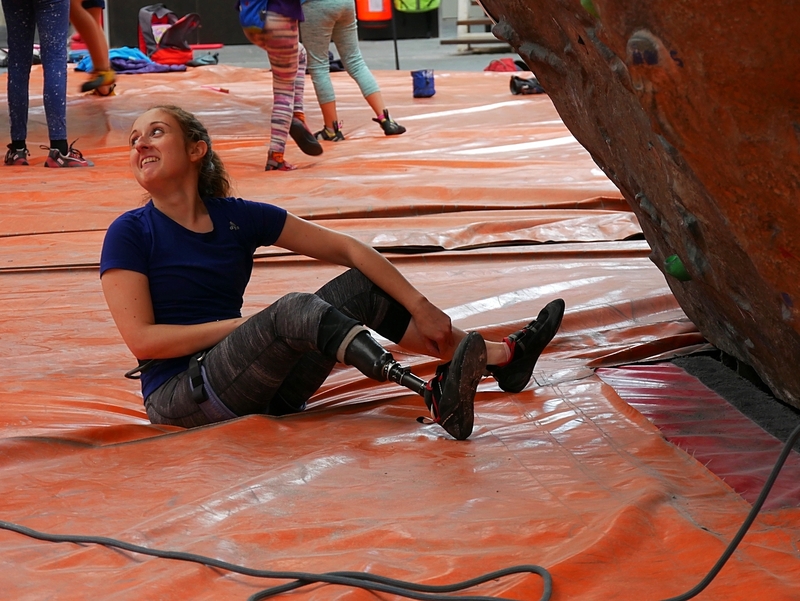 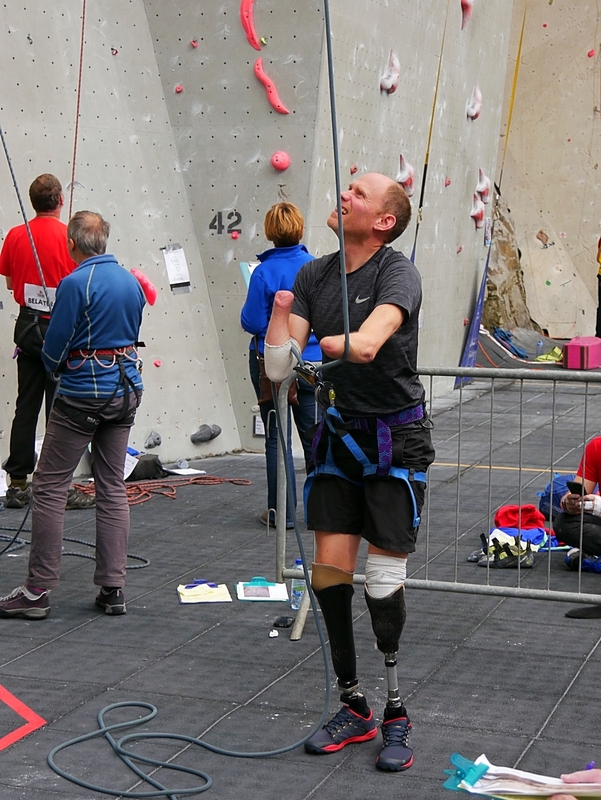 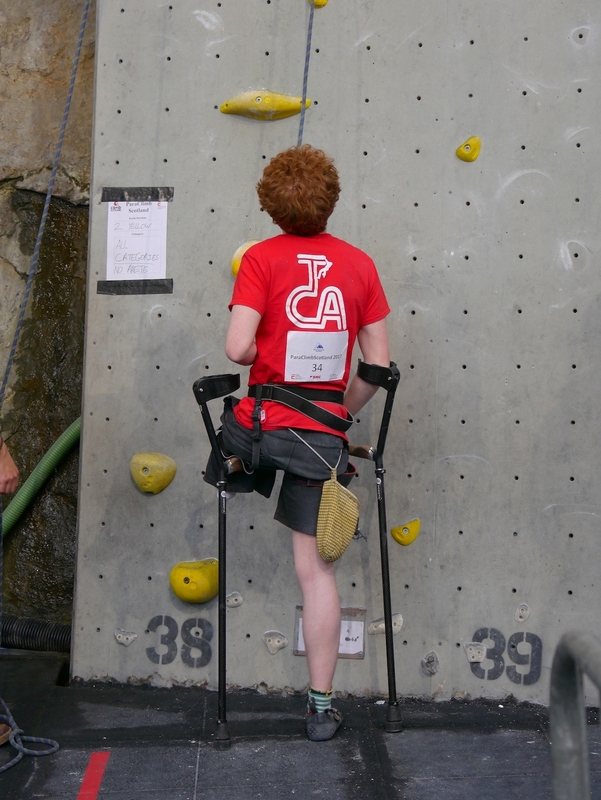 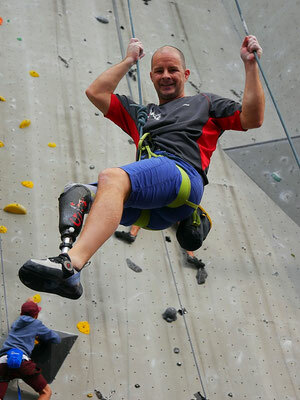 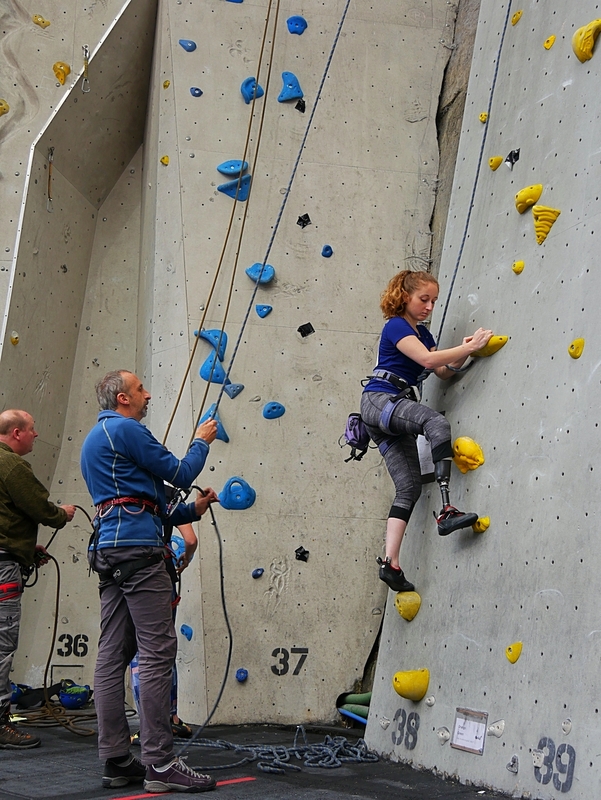 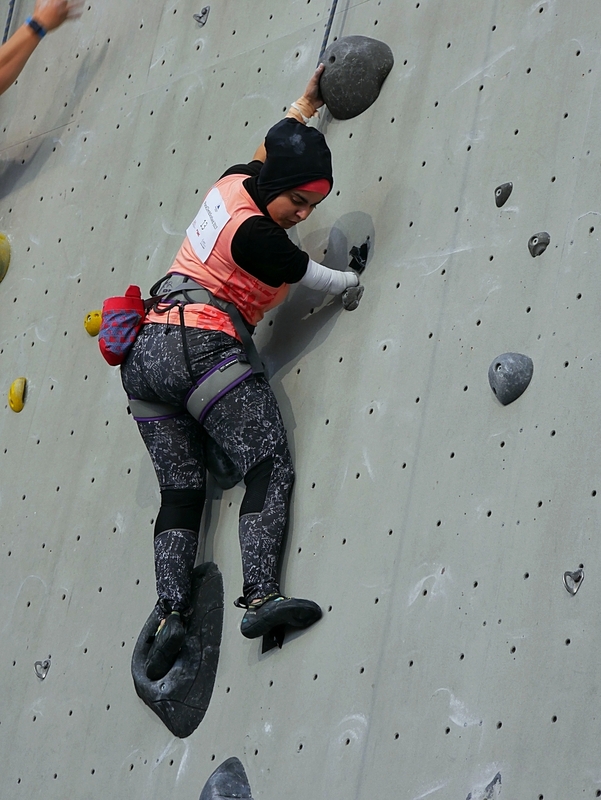 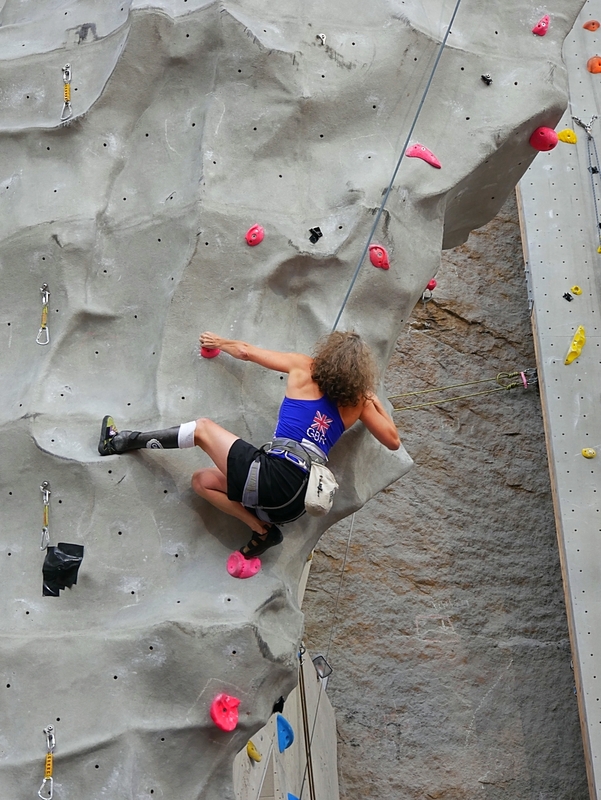 The series is made up of four events and aims to give people with a disability an opportunity to have a go at climbing in the competitive environment. It‘s a great format to try out something new, to meet other climbers with a handicap of one sort or another and to see some amazing climbing at a very high level. 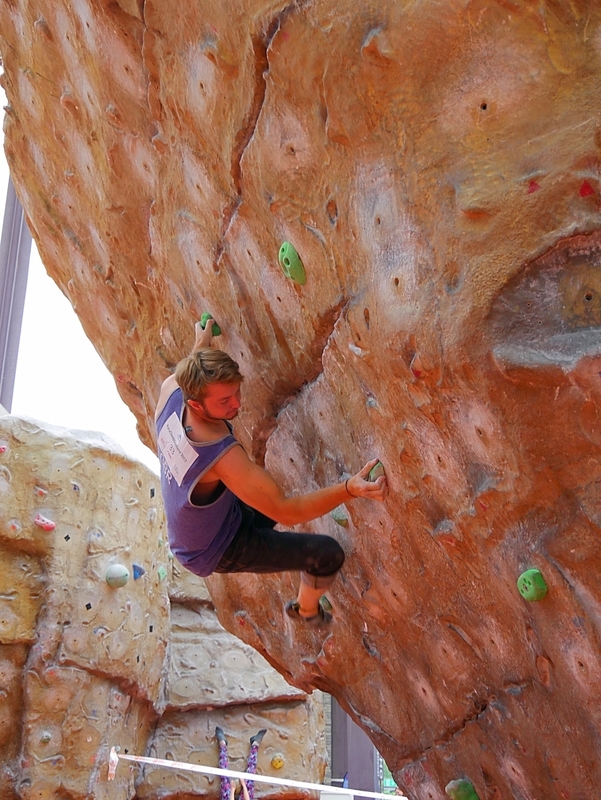 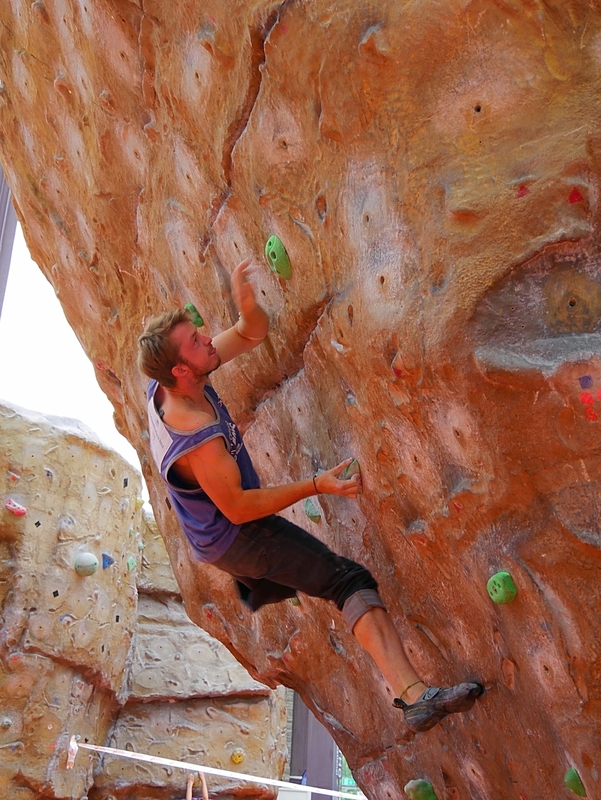 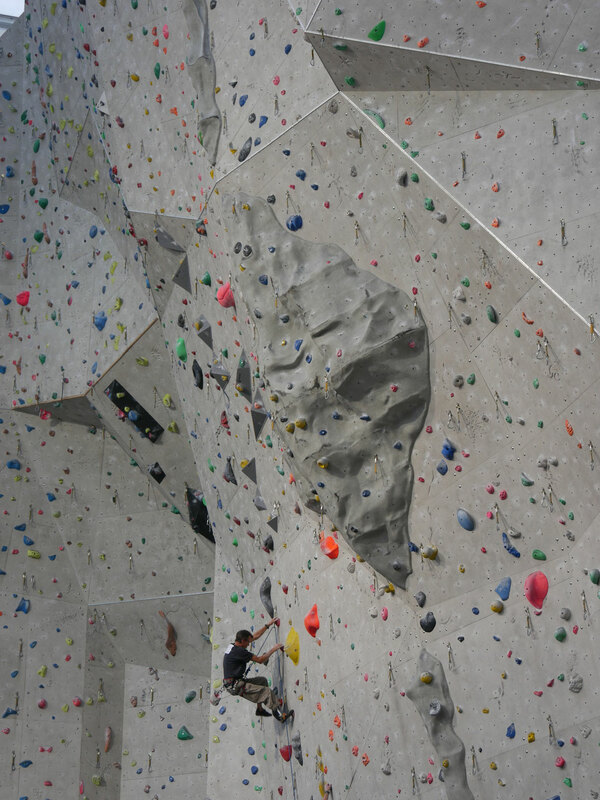 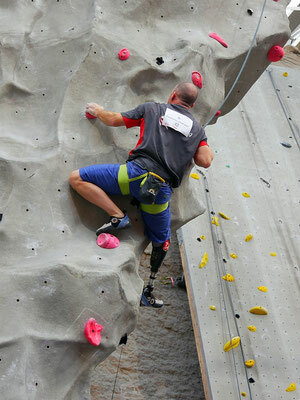 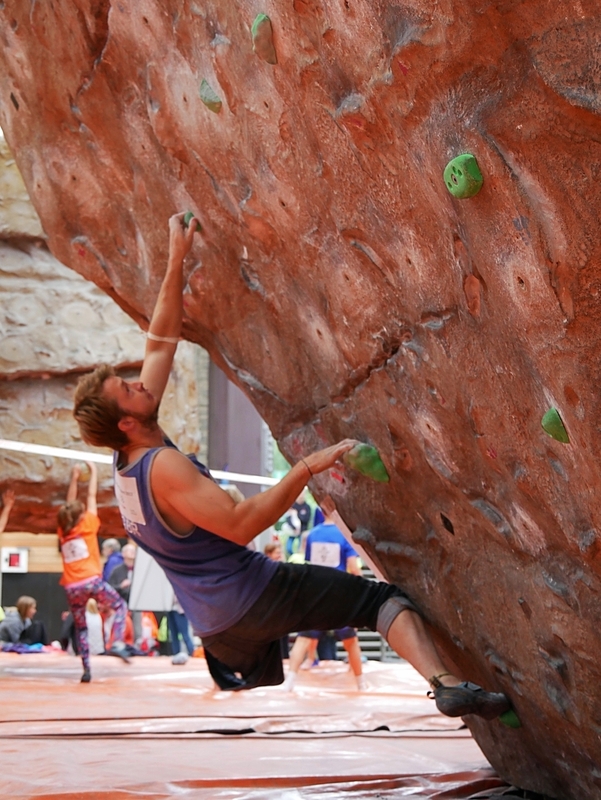 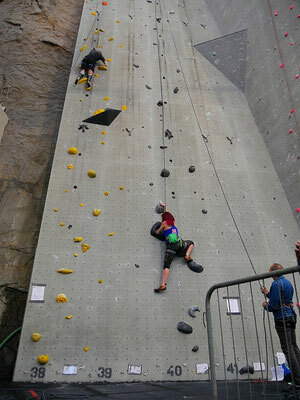 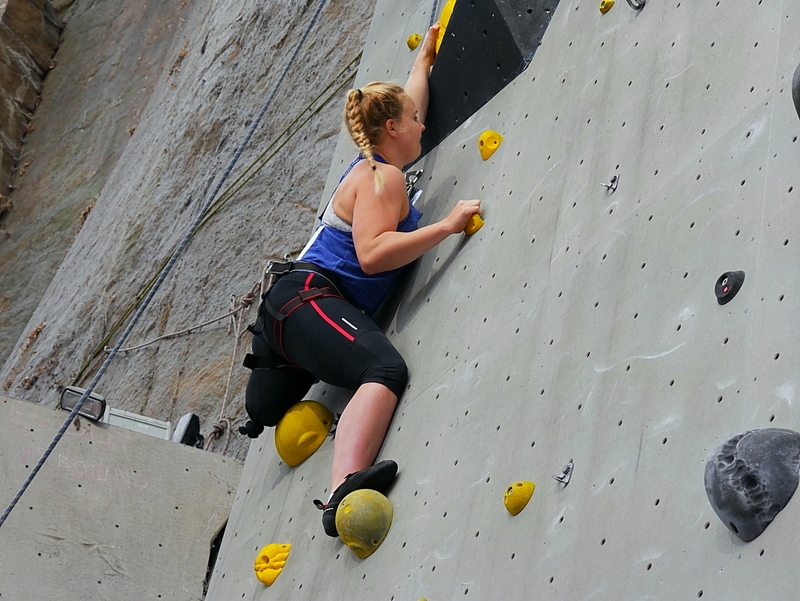 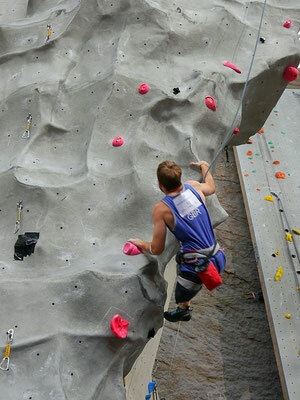 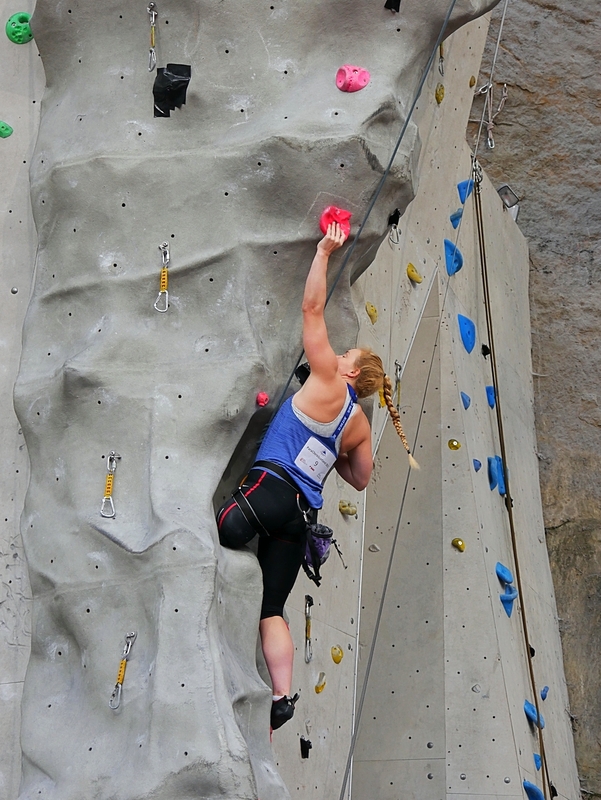 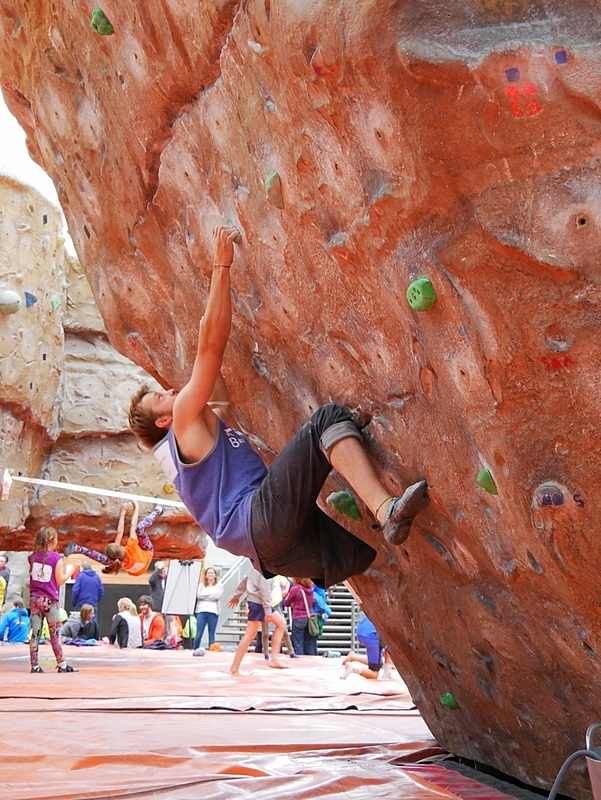 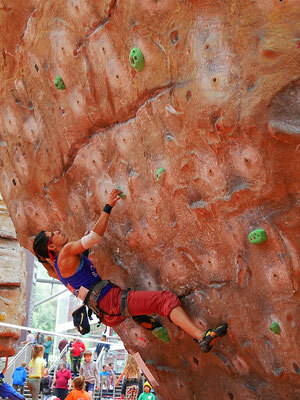 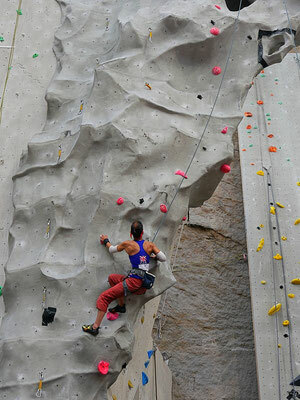 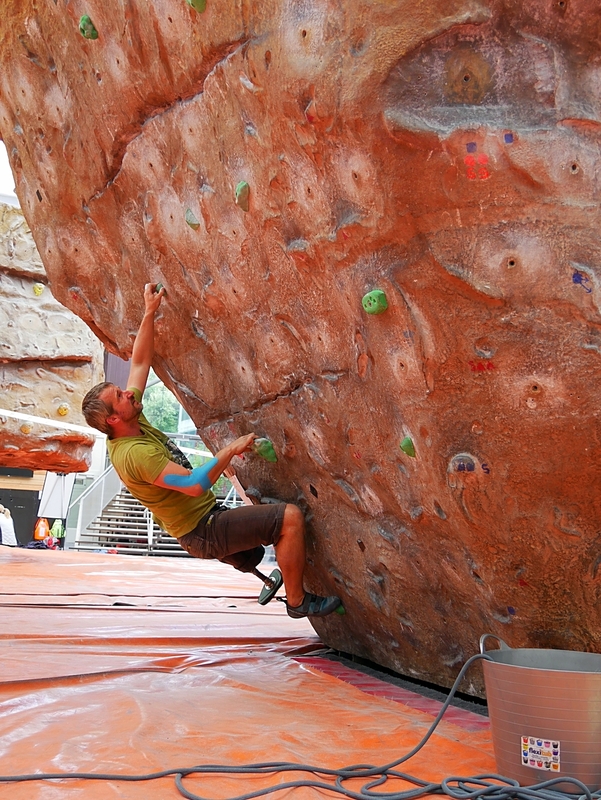 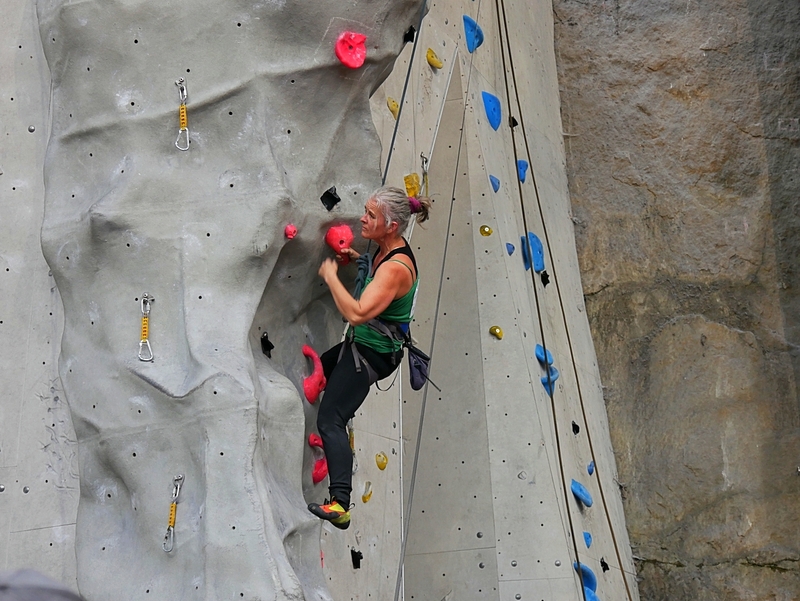 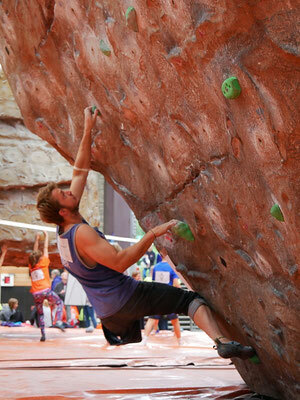 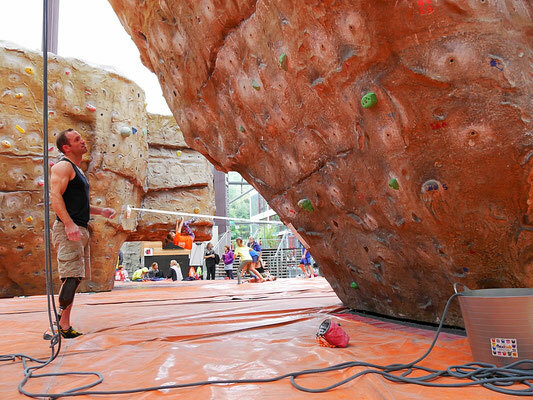 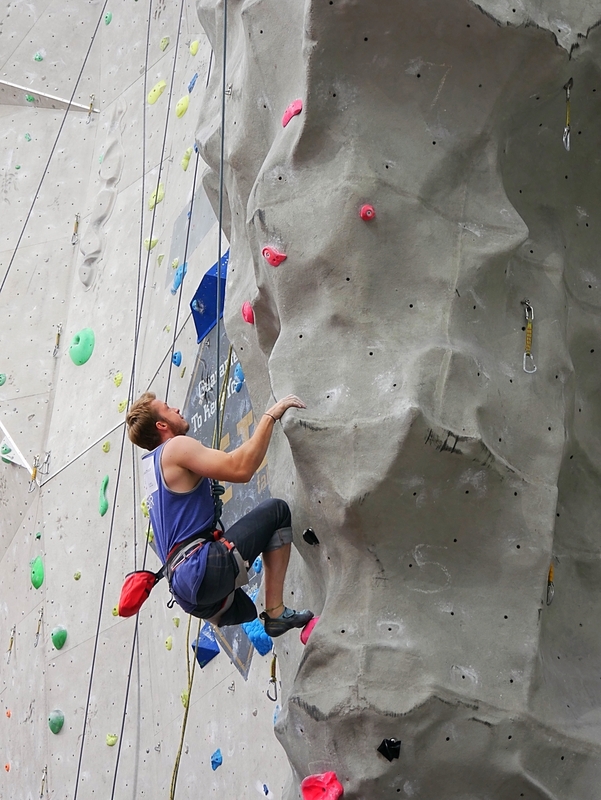 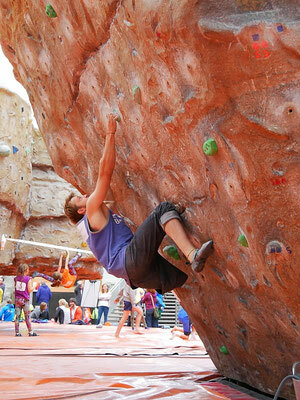 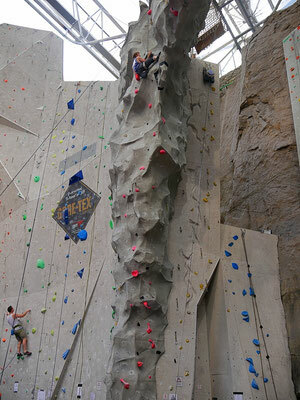 The first event took place at the Edinburgh International Climbing Arena in Ratho last week end. 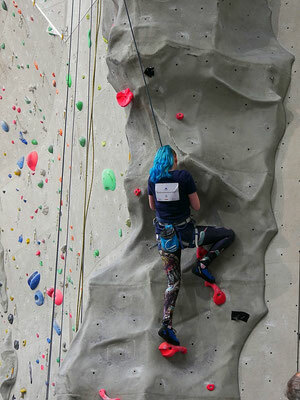 Here are some impressions fro the day.